All offers to be submitted by 3/19 by 7pm! One Year Home Warranty included with accepted offer! 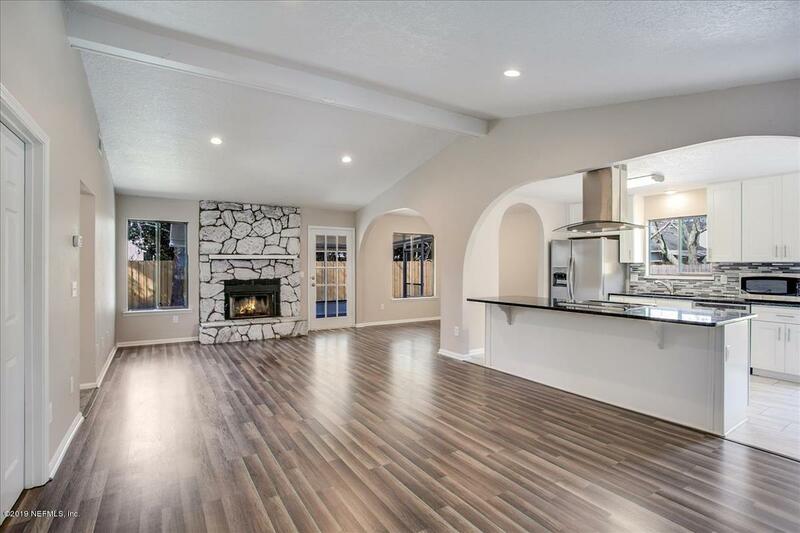 Completely remodeled home in the heart of Mandarin! 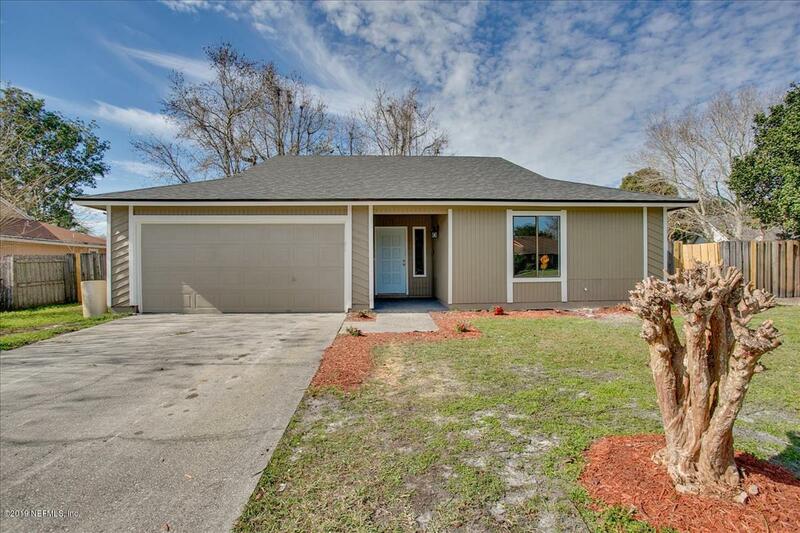 Centrally located and minutes from everything Jacksonville has to offer! As soon as you walk into this gorgeous home, you will be blown away at the upgraded features and details! 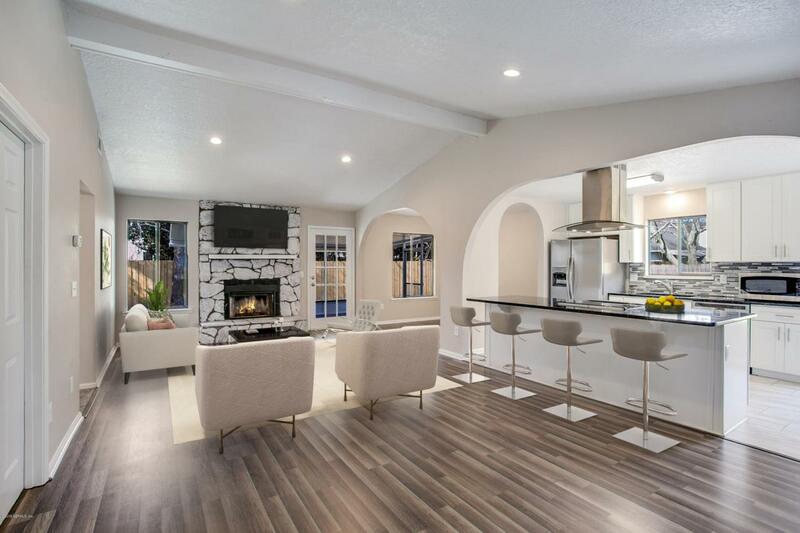 The open floor plan is so inviting for entertaining guest! Snuggle up next to the newly refurbished, white washed fireplace. Love to cook? Check out this BRAND NEW kitchen! It features new tile flooring, white shaker cabinets, brand new stainless steel appliances with manufacturer warranty, a beautiful stainless steel hood and beautiful granite counter tops and back splash tie it all together. You will LOVE showing off this kitchen, guaranteed!